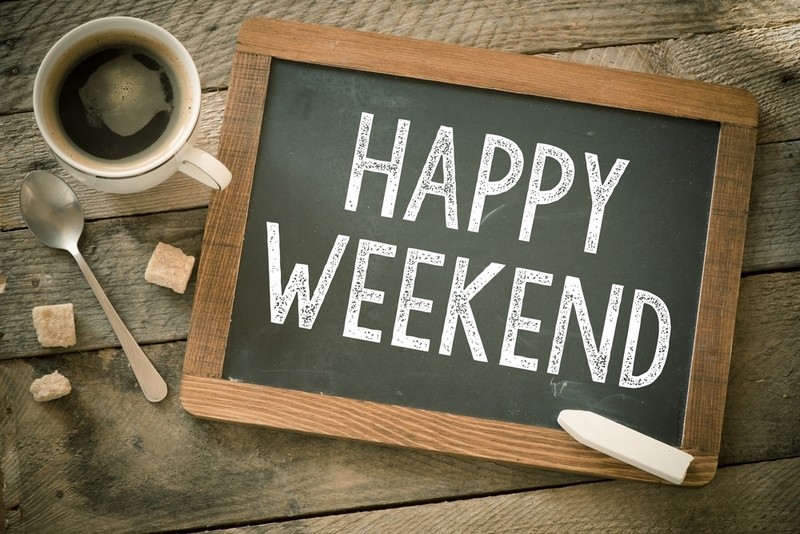 You can have a lovely weekend, change gears, and take a break from the hustle and bustle of everyday life. Enjoy the quiet and cozy atmosphere of the hotel ” Mikhail Strogof “. 20% discount on accommodation in any room category. *The offer is valid for hotel check-in without reservation.